We understand that IP (Intellectual Property) protection is a key concern in outsourcing. We have put a lot of focus on developing a world-class outsourcing security program and undergoing a rigorous certification process to ensure best-in-class security protection to our clients. Our Information Security Management System (ISMS) complied with industry’s highest information security management standards recognised by ISO/IEC 27001 accreditation. 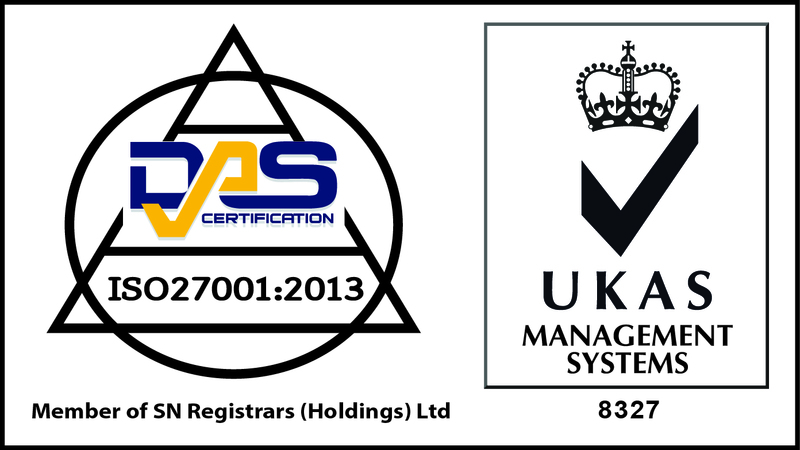 IMT’s ISO 27001:2013 evaluation process was conducted by DAS Certification, an UK company. This thorough assessment included multiple rounds of audits to verify both IMT’s compliance to defined ISMS policies and procedures, as well as implementation and institutionalization across all areas of the company’s business. On the on-going basis, IMT will receive annual surveillance audits from DAS Certification.